Metal screened power cores and single extensible pilot. 1.1/1.1 kV. 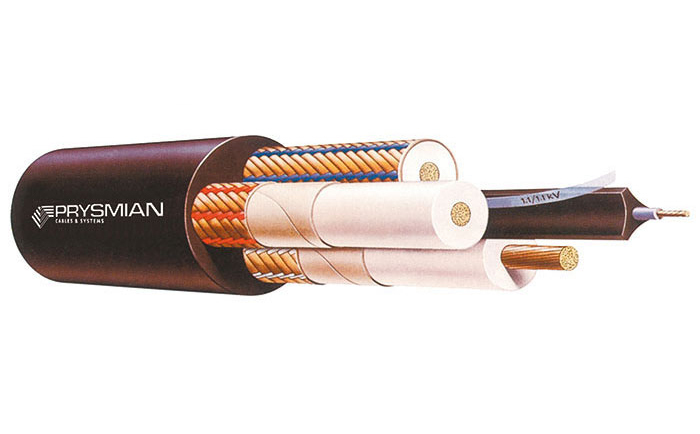 Cable used primarily for hand-held boring machines and as a flexible lead to other equipment where heavy-duty service is required. Note, certain regulatory authorities limit the use of this cable to 250/250 V.